We're Boaters, too! Welcome to our community. Three Convenient Locations. Serving Boaters For More Than 50 Years. 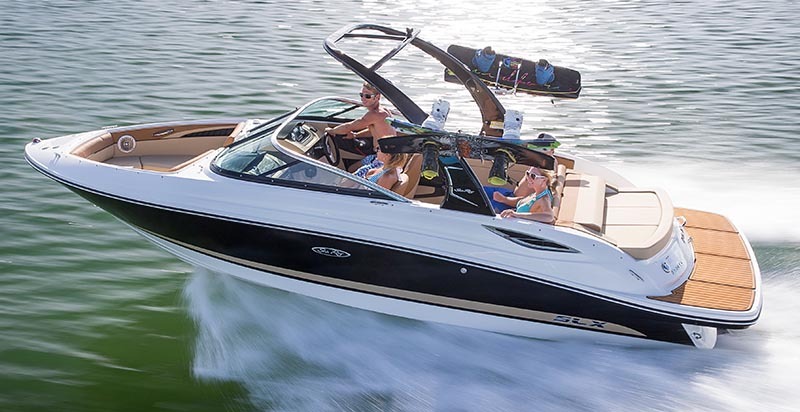 Revolutionizing Boating. A better cruise with a more powerful ride. Edgewater. It's Better on the Edge. 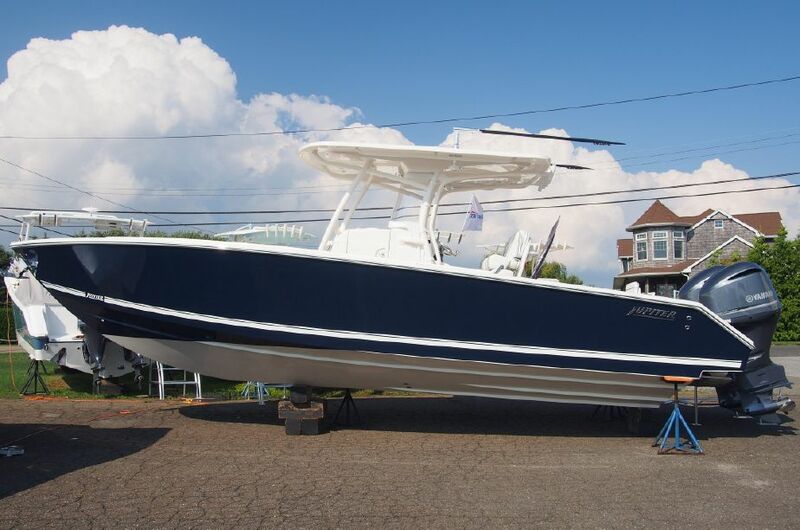 Modern Yachts of Westhampton, Mattituck and Hampton Bays is eastern Long Island's leading boating retailer. For more than 40 years, Modern Yachts has provided unparalleled sales, service and support to three generations of Long Islanders on the water. 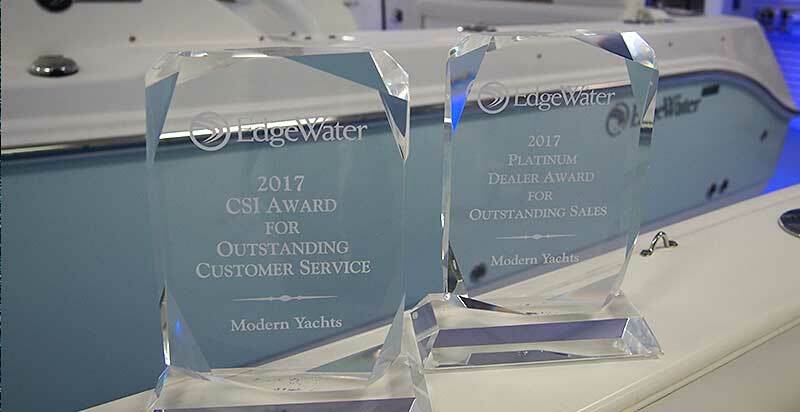 Edgewater Powerboats has recognized Modern Yachts as a Top 3 Platinum Dealer for Sales and Service for the third year in a row. In the market for a sleek, powerful multi-tasker? From offshore fishing to waterfront dining, secluded beaches to the yacht club, the 30 HFS with its variety of features and seating options can do it all. With panache! Congratulations! May you enjoy your new boat!